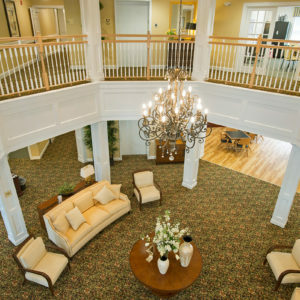 The Ivy at Watertown will be the newest assisted living residential community from The Ivy Assisted Living Residential Communities. 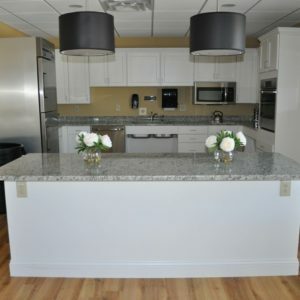 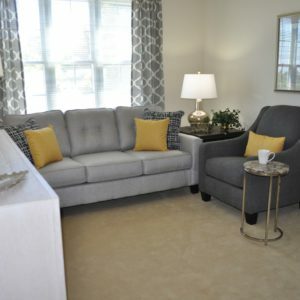 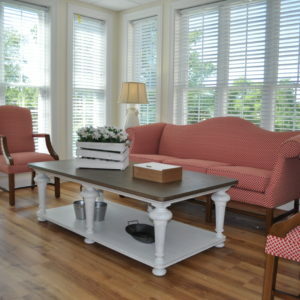 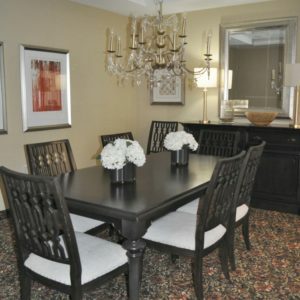 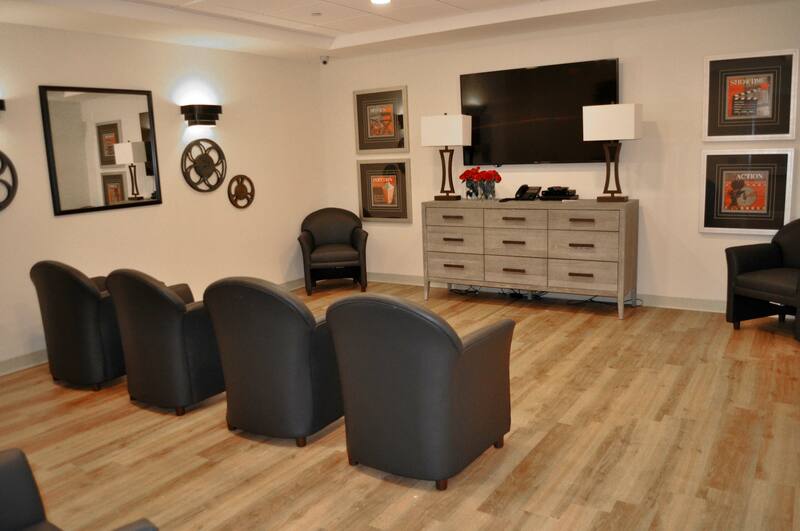 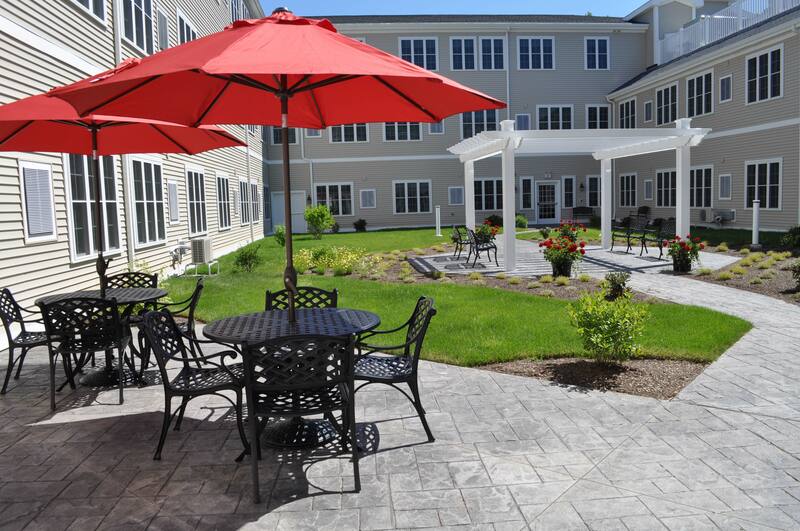 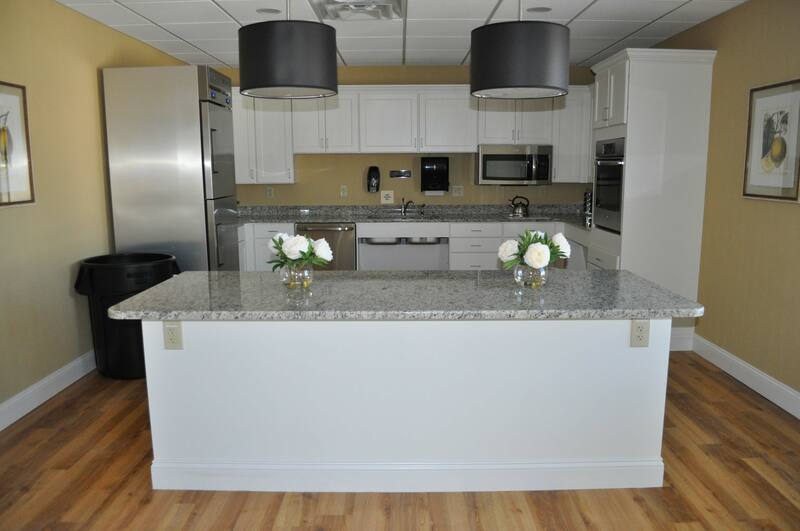 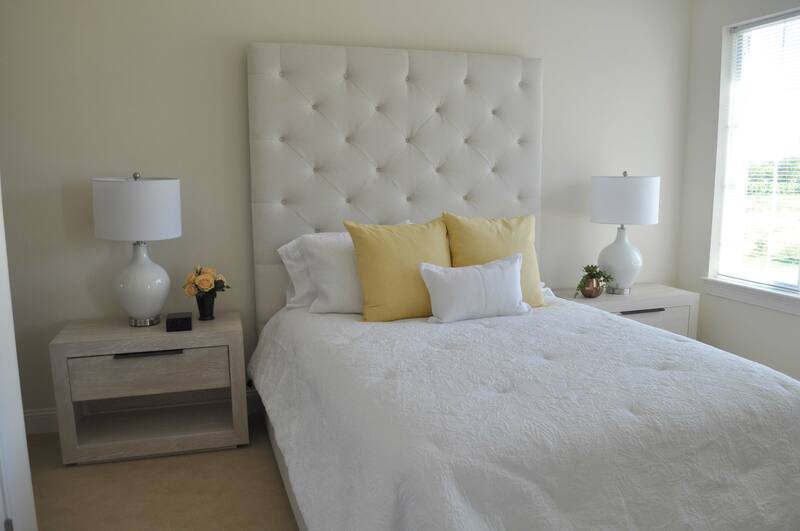 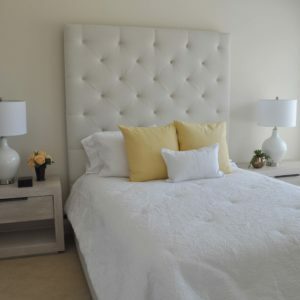 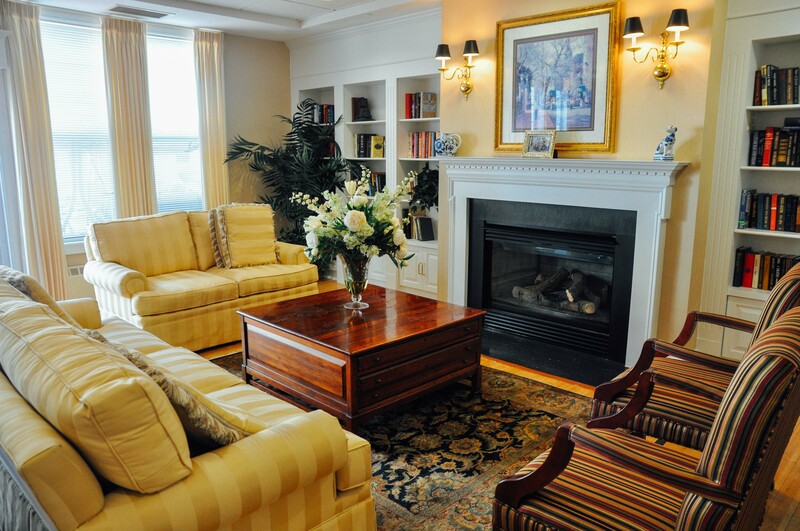 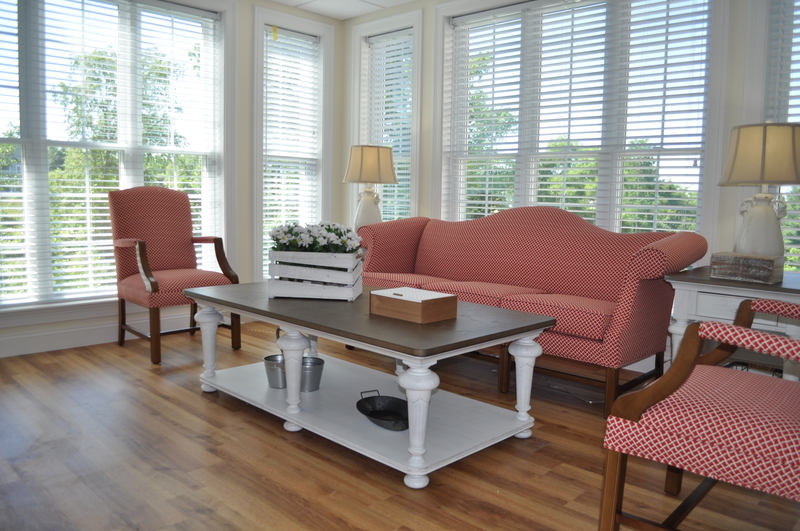 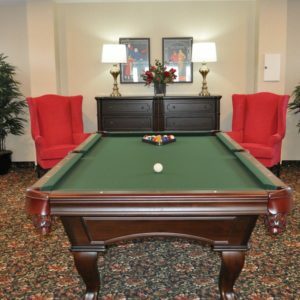 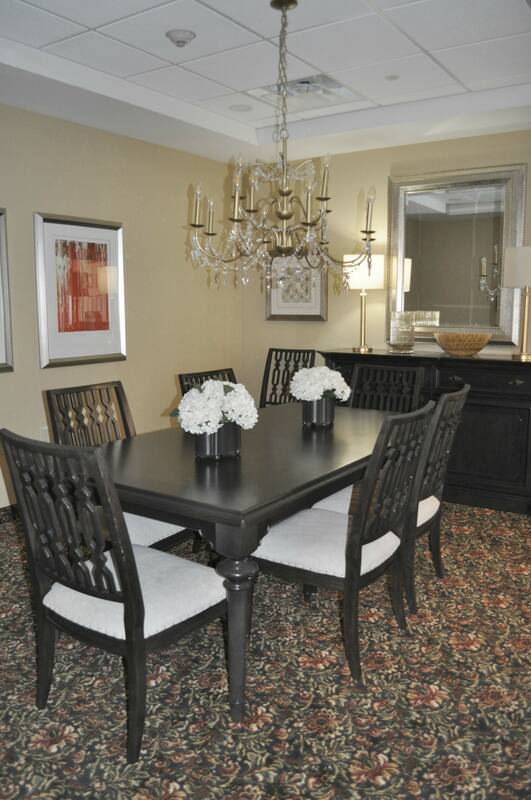 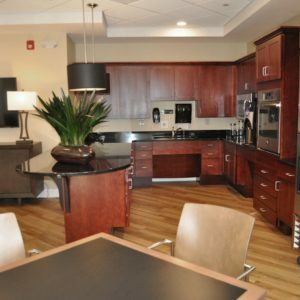 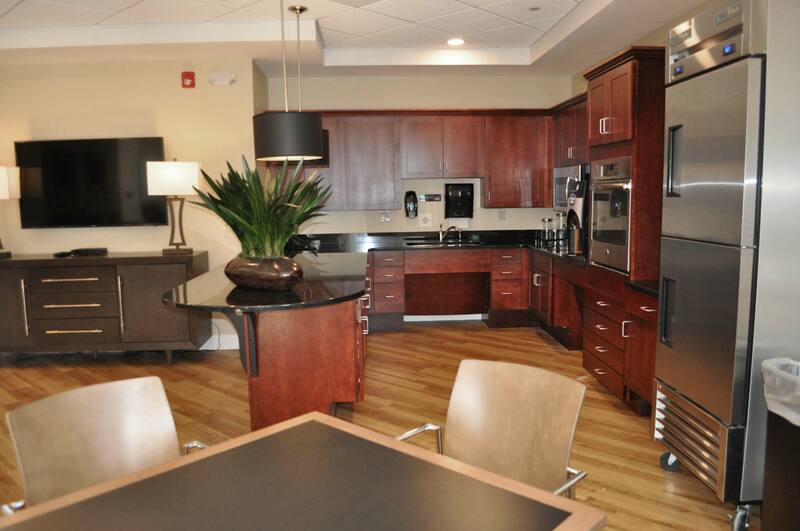 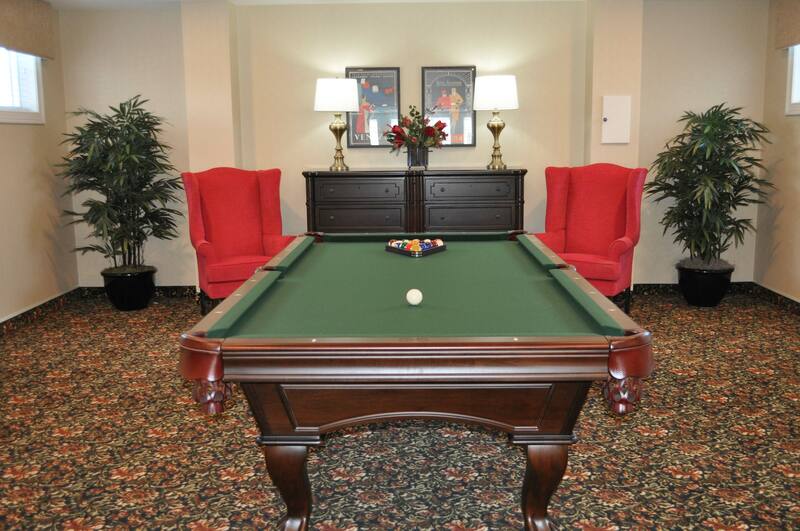 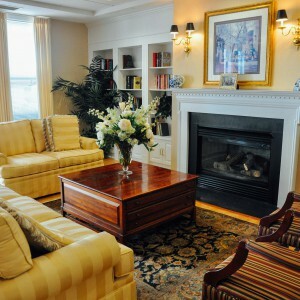 Conveniently located on 655 Straits Turnpike in Watertown, Connecticut, our community offers 89 studios, one and two-bedroom apartments, as well as Reflections, our specialized memory support environment. 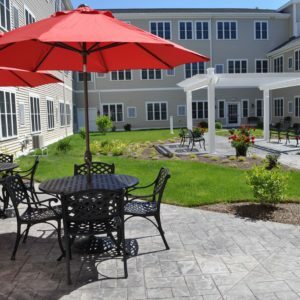 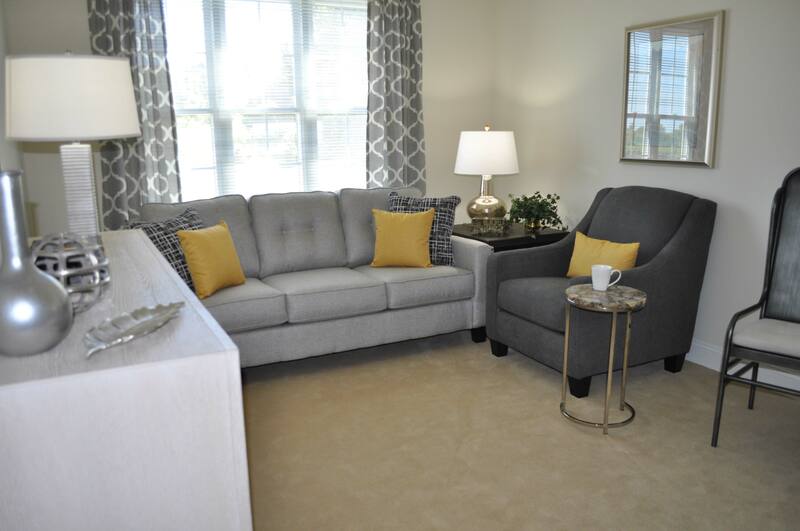 The Ivy at Watertown serves the communities of Watertown, Waterbury, Middlebury, Woodbury, Bethlehem, Morris, Thomaston, Plymouth, Wolcott and the surrounding area. 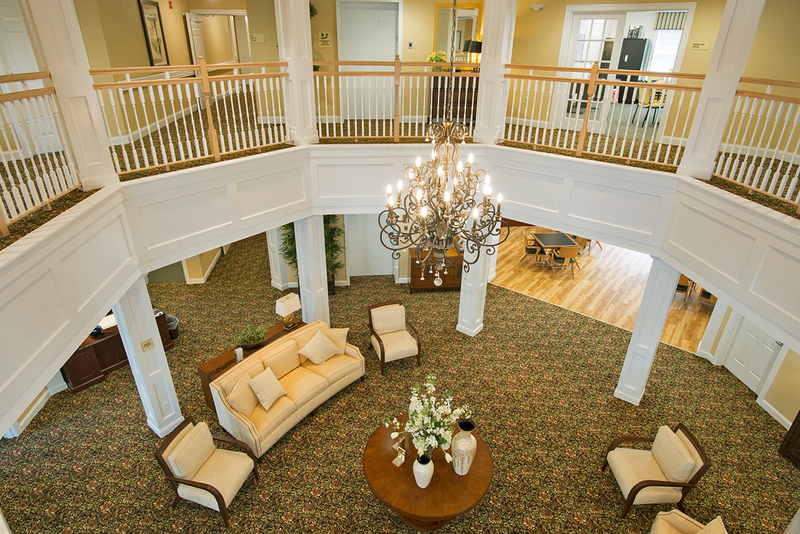 We are conveniently located on Straits Turnpike with nearby access to Routes 6, 63, 8 and Route 84.